Catch and release with prizes in each age group! Help your child catch their first fish, a memory that will last a lifetime. Our Family Fun Fishing Derby provides young anglers an opportunity to experience the fun of the great outdoors. 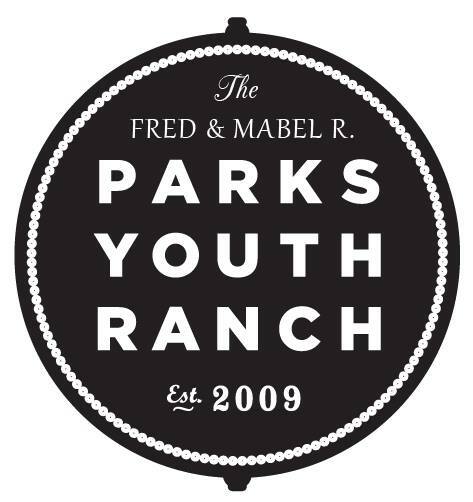 Parks Youth Ranch ponds are stocked with catfish and bass, which means that all participants will have a chance to catch that special fish. No fishing experience or fishing license is required. Just bring your poles, we'll provide the bait!